STOP Hunting For A Quality Flooring Contractor. Our Award-Winning Matchmaking Process Guarantees You Get The Most Qualified Specialist For Your Project. There are dozens of flooring contractors to choose from. Some do a great job; some don’t. But you only perform a flooring project every 10 to 20 years—if that. Why on earth, then, would you settle for anything less than an “All-Star-level” contractor for the job? At NewRidge Refinishing Group, our revolutionary Matchmaking Process removes the guesswork, stress, and frustration of finding the RIGHT flooring or stair contractor for your project. 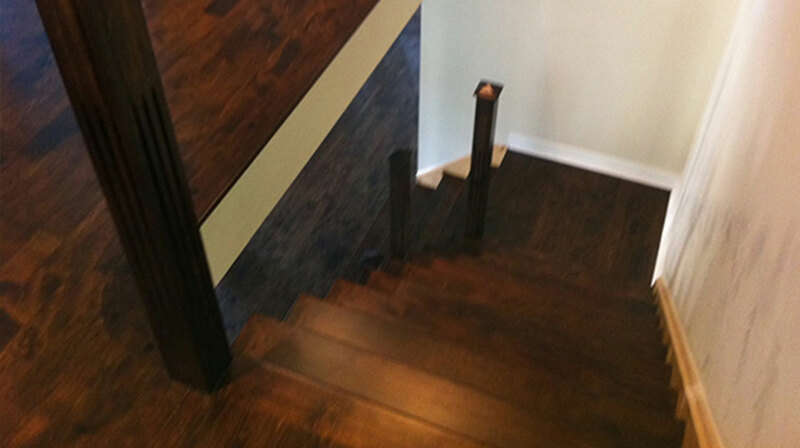 We partner with a group of professional, elite craftsmen who each specialize in a specific type of flooring project. Based on your exact needs and what you want to accomplish, we pair you with the perfect contractor on our team. No Guesswork: Never worry you picked the wrong contractor. 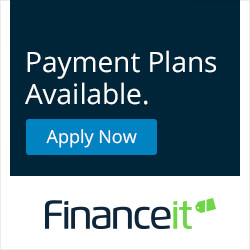 Our Matchmaking Process ensures you a professional, experienced contractor for your project. The Perfect Fit: The master craftsman selected for your job has dedicated his line of work specifically to the type of project you need. Fast Communication: Most companies are either too small to communicate effectively or too big to give you the attention you deserve. We have a central-communication hub that guarantees the fastest, most consistent communication in the industry. Is our Matchmaking Process for every Southern Ontario homeowner? No. Like everything else in life, there is a “price/quality” decision that has to be made. Lower-caliber contractors with questionable spotty reputations, lazy communication skills, and lackluster quality are automatically eliminated. 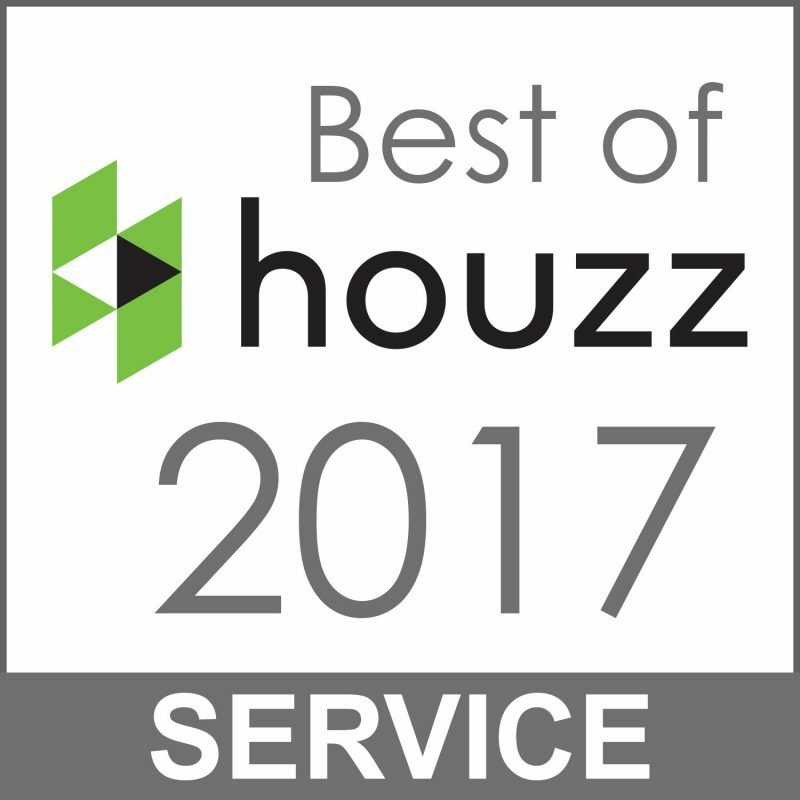 Our services are for a very particular type of homeowner: The one who wants the best results, the most responsive communication... and the peace of mind knowing that everything will be completed as promised, with no hassles. If you’d like proof our Matchmaking Process works, read some of our HomeStars page. 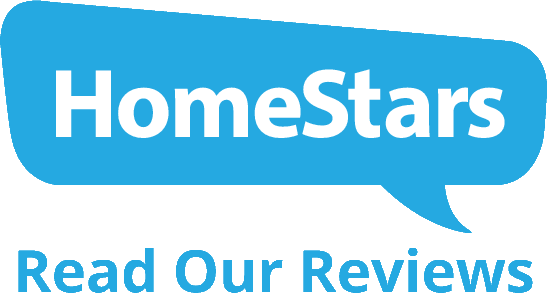 Out of over 200 customers surveyed, our satisfaction rating is near perfect and has won us the “HomeStars Best Of” award for the past five years. To get started with us, fill out our Needs Evaluation Form for flooring projects or stair projects. We will follow up within 24 hours to schedule your free consultation with the perfect flooring specialist for your project.